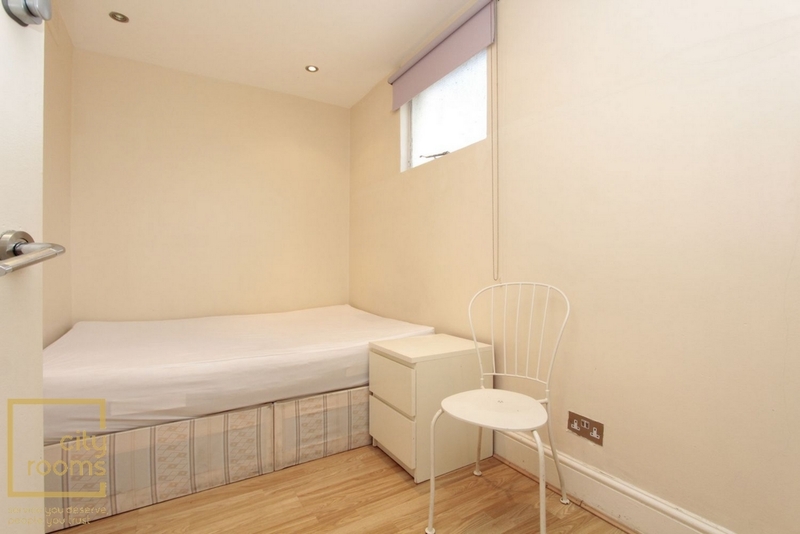 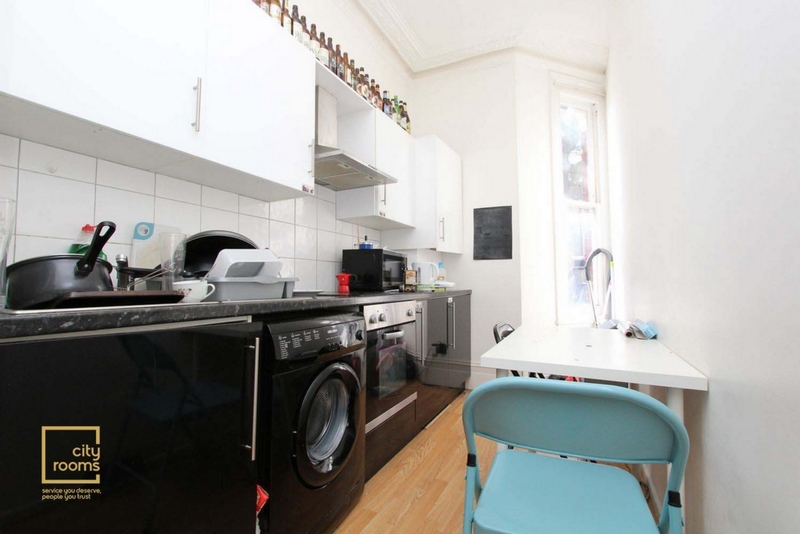 Beautiful flat newly refurbished four bedroom lower ground floor flat in Maida Vale. 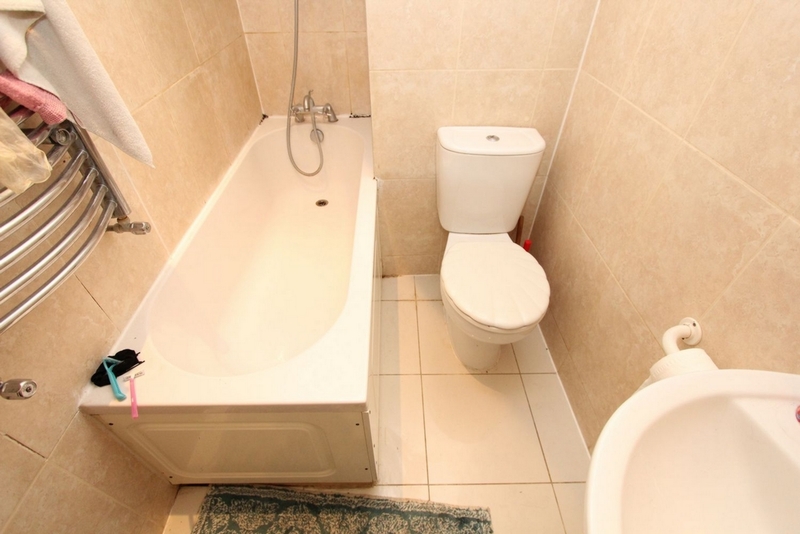 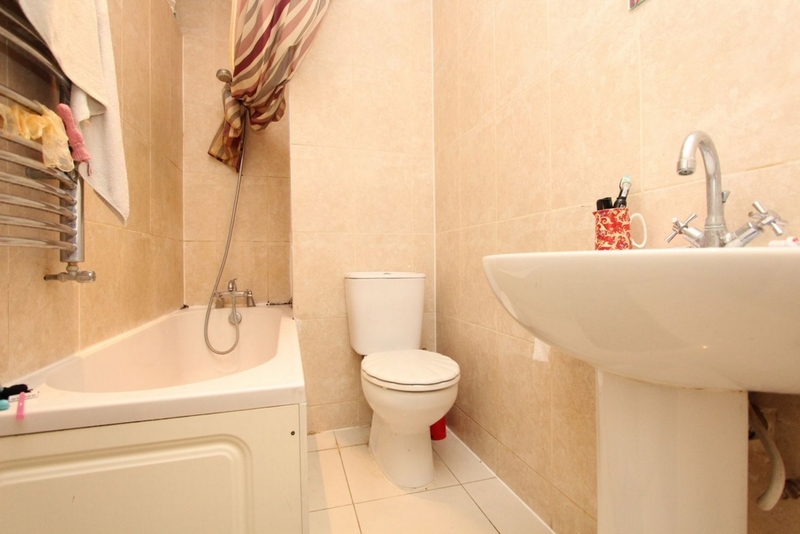 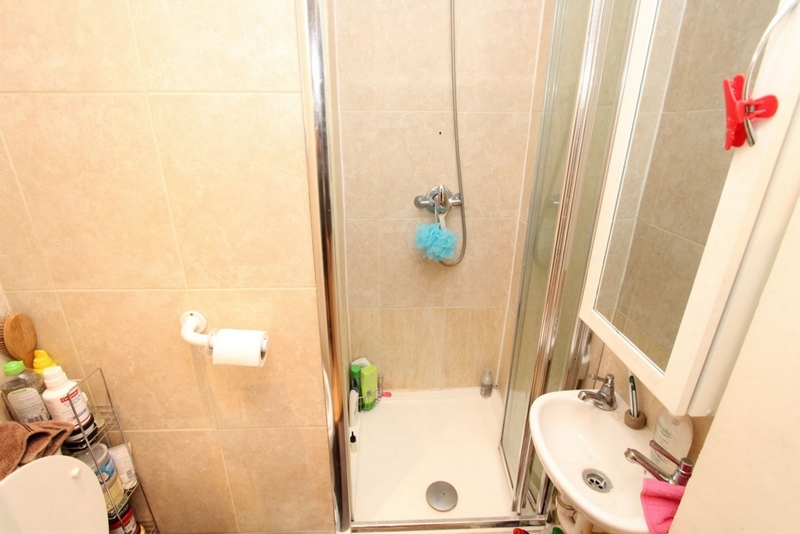 The accomodation has two double bedrooms, one single bedroom and ensuite room. 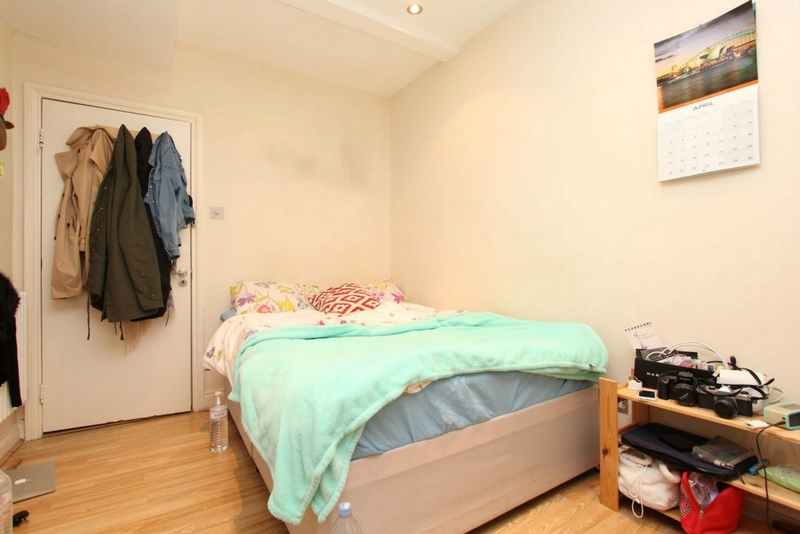 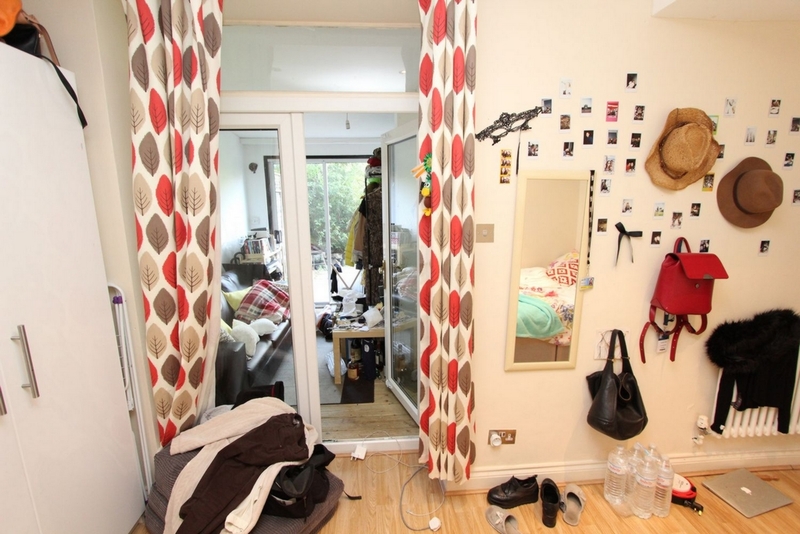 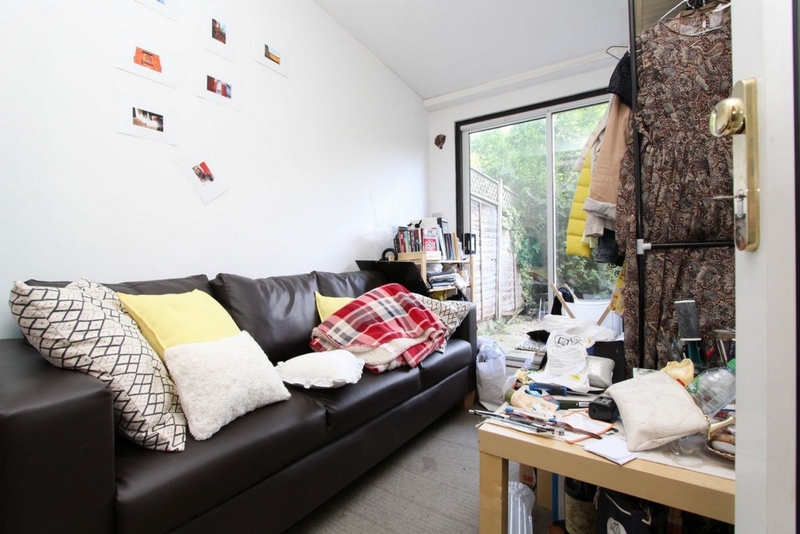 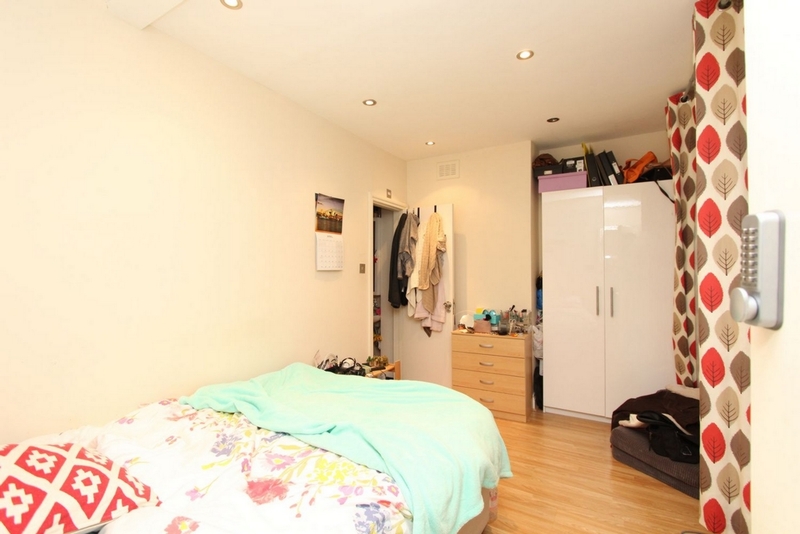 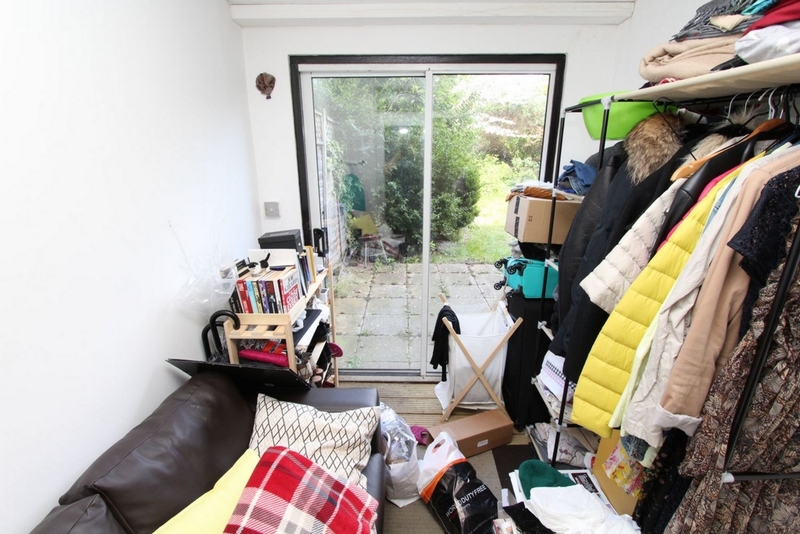 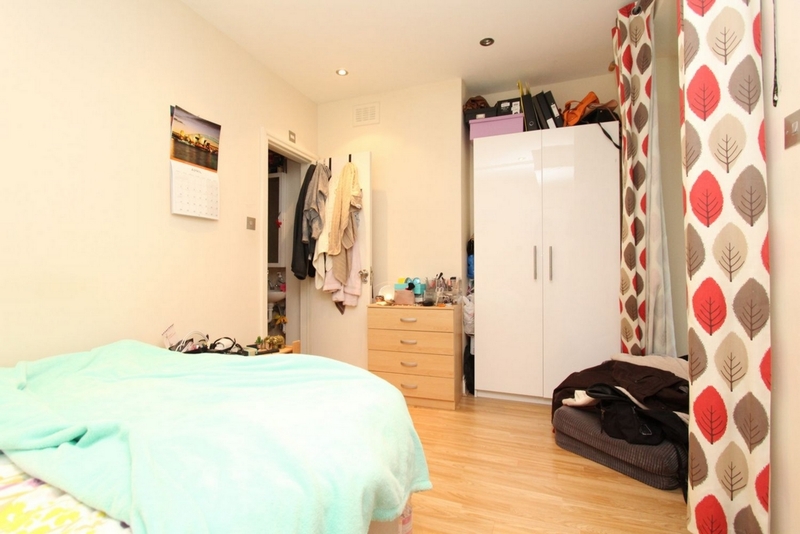 The flat has the benefits of a garden, kitchen, double glazed windows, gas central heating. 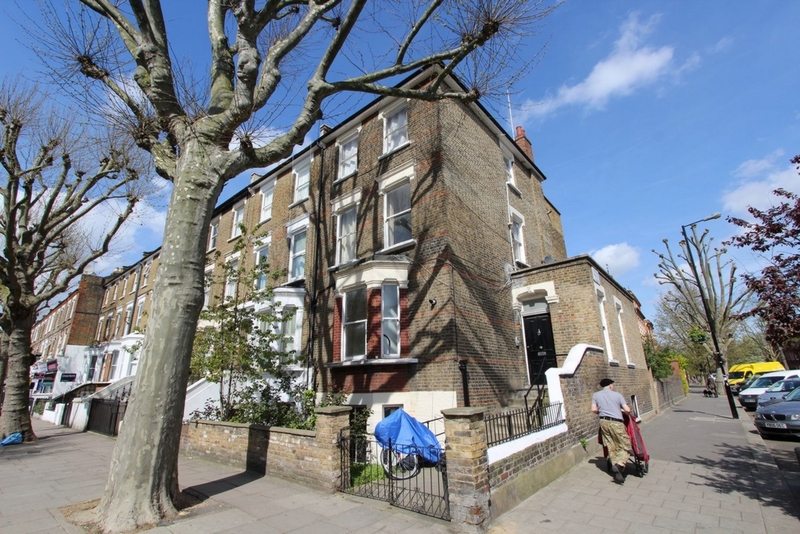 The property is ideally located on a popular road, 7 minutes walk from Maida Vale station and close to shops and local amenities.